Via the Rialto Fire Department Facebook Page we came across a young man who took his own time to plan a party that not only showed that he understands the meaning of Christmas but he took the time to share this with his classmates as well. Tyler Nguyen is a 4th grader at Simpson Elementary School in Rialto. He comes from family who does volunteer work locally and in Downtown LA’s Skid Row district. 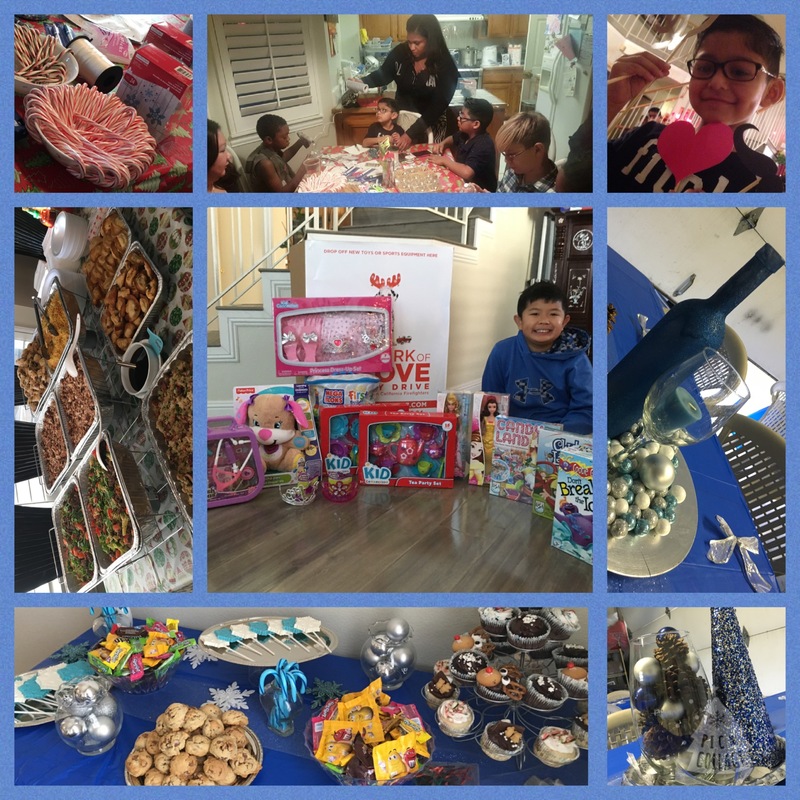 His Christmas party was a toy drive also to benefit SoCal Firefighters’ Spark of Love. 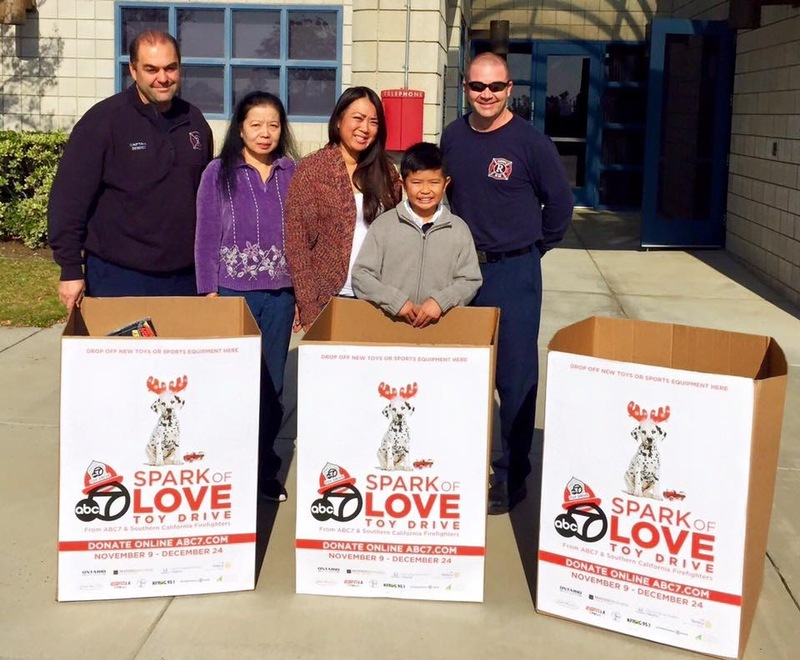 Tyler’s Mother coordinated with Rialto Fire to have Tyler visit the station and collect a box for his drive. Instead of getting presents for himself, all guests brought toys and sports equipment for undeserved kids for the holiday. Tyler and his friends enjoyed holiday crafts and home-cooked Vietnamese food. He helped with decorating, cooking, and entertaining his guests. 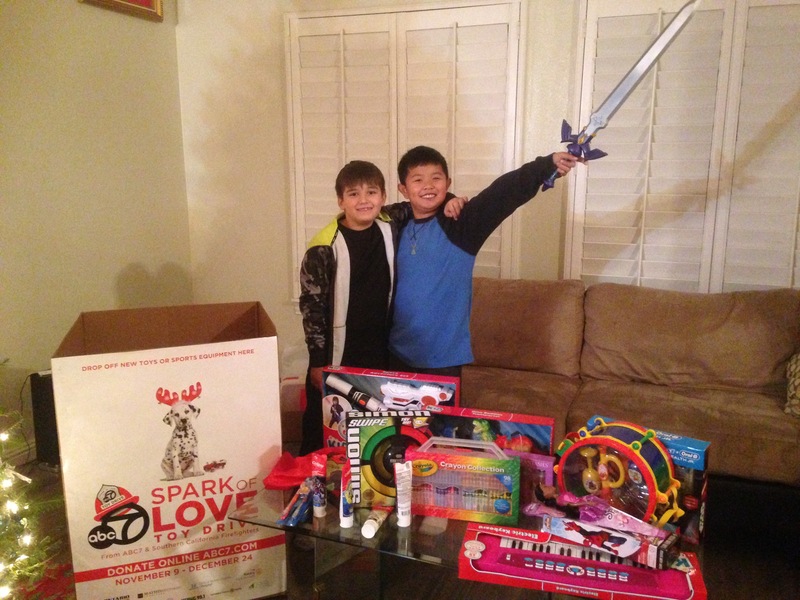 With the generosity of family and friends, Tyler was able to collect 3 boxes full of toys. This was his first community service project and his family were very proud of him. On Monday, after his party, Tyler, his mom, and grandma went to deliver the toys to the fire department. The goal was to introduce Tyler to serving others and we brainstormed to find a creative way. This was also a great way for Tyler’s friends to get involved. Tyler and his family plan to continue this new tradition because they received great support from friends and family. Tyler is just one of the many young people that are part of our community. This young man and his family are part of what makes Rialto great. It is people like these that show us what is of value and proves it is up to us the people in the community to support our fellow man. Hello my son name is Tyler Nguyen. He is in 4th grade, not 5th grade.. Per article was stated incorrect. Thank you. Thank you, for changing for my son Tyler.